Whether you’re dealing with your utility company or have a question or maybe a complaint about an online purchase, chances are you want to deal with a person and not navigate your way through an impersonal phone menu. One of the biggest complaints most people have today when it comes to customer service is how it has lost the human touch. Part of the reason for this is that many businesses are often too focused on quantitative metrics and ROI while failing to identify with the qualitative aspect of doing business with their customers. 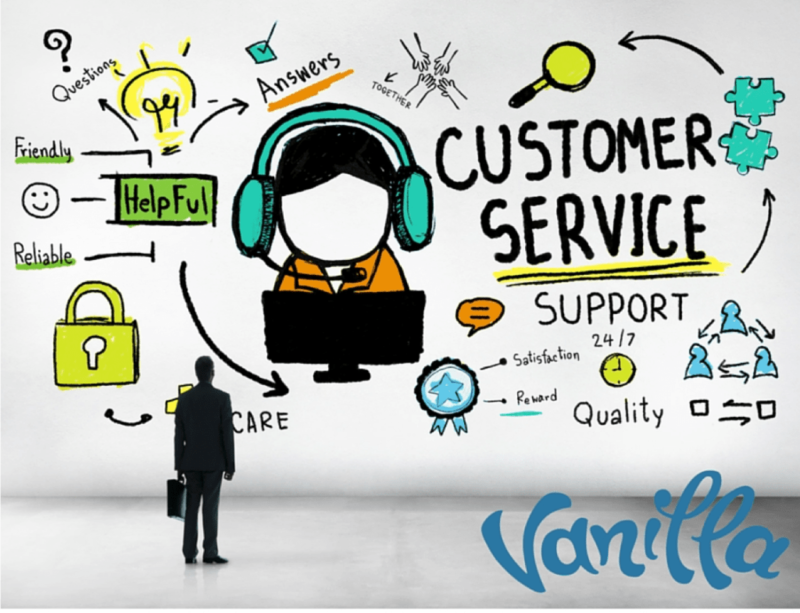 This is where a customer service manager can help by throwing focus on measuring not just the quantitative, but also the qualitative activities that are needed to limit customer frustration. 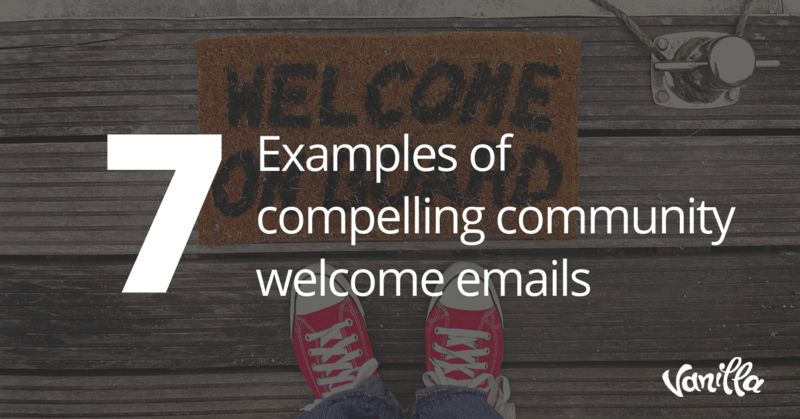 This helps keep customers in your online community happy and keep coming back. While the CSR realizes the value of the qualitative activities and the importance of making the organization’s online community happy, stakeholders want to see hard results via ROI metrics. 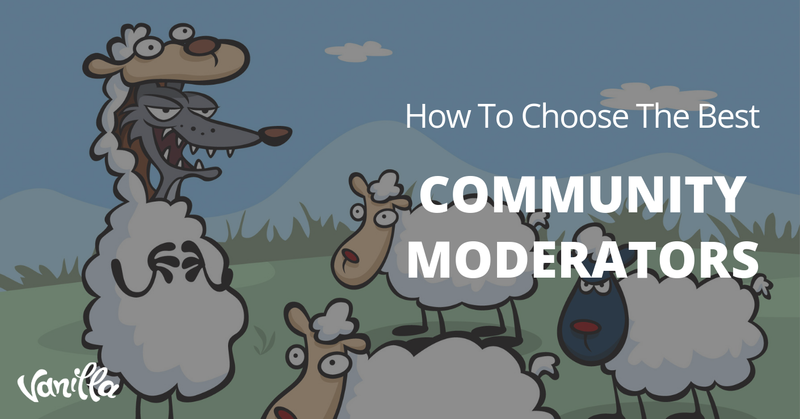 Is your online community of value to your organization? 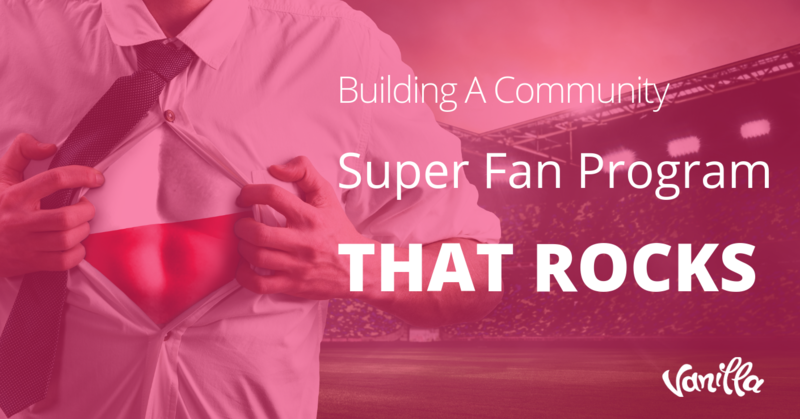 Are your customers receiving value from your online community? In what way are these values aligned? The following five key performance indicators can assist you in determining whether your qualitative efforts are paying off in ROI. Customers expect you to respond back to their initial inquiry in a timely manner, whether the inquiry has been made by phone or email. While someone’s definition of a timely manner may differ from the next person’s it is not unreasonable to expect a reply within 24 hours. Any delays are sure to give you a disgruntled customer and send customers off to your competitors. Meet your customers’ expectations by setting a goal to respond to all inquiries in a specified amount of time and stick to it. The longer it takes to resolve a customer’s problem, the further their customer satisfaction is going to drop. Consider how many interactions a customer needs to have before their issue is solved. If it’s more than one interaction, it’s likely that the customer isn’t being connected to the right person to solve their problem. This wastes their time, and your company’s resources. KPI #3 – Feedback Tracking - Did the Resolution Work? If you were successful in finding a solution for the customer, did the solution actually work out for them? The best way to keep track of this is to ask for feedback. One of the great things about interacting online is that customers aren’t shy about voicing their opinions through social media. Build your online community and encourage customers to offer suggestions on areas where your company can improve. This something they may be hesitant to do on the phone. A community forum is a great place for customers to share their experiences and seek advice from one another. Have your customer rate your company through surveys to find out what they value most about your product and services. Focus on loyalty and how strong your relationship is with your customers. Use these surveys to discover opportunities for improvement on your customer service. Tailor your behavior to your customer; you’ll need to act differently with new customers to gain their loyalty versus those you have had for years. A high customer experience rating helps save your reputation through word of mouth. Keep track of how customers are contacting you through your various channels of communication. Watch for spikes in the volume of calls or email during different parts of the day. This will help you see where you may want to devote more resources from customer service employees to reduce call-waiting times or a lag in responding to inquiries via emails. Analyze the questions your customers are asking and look for repetition or patterns. This provides insight for building a knowledge base that will help save time and employee resources. If you’re still not convinced of why focusing qualitative activities is essential to your business, consider Zappos. You may have heard a positive story or two about Zappos and their customer support staff. The online retailer may not measure call times as part of their key performance indicators, but they do pay attention to other metrics that rate their customer satisfaction and keep customers coming back. According to Tony Hsieh, Zappos CEO, “What we’ve found was that repeat customers spend more than first-time customers and they actually drive a lot of our word-of-mouth.” This in fact shows that there is quantitative value in terms of ROI by focusing on qualitative efforts.